NOTE: FOR ALL YOU VINYL FANS OUT THERE THE LP VERSION IS IN THE WORKS AND EXPECTED SOMETIME THIS SUMMER. 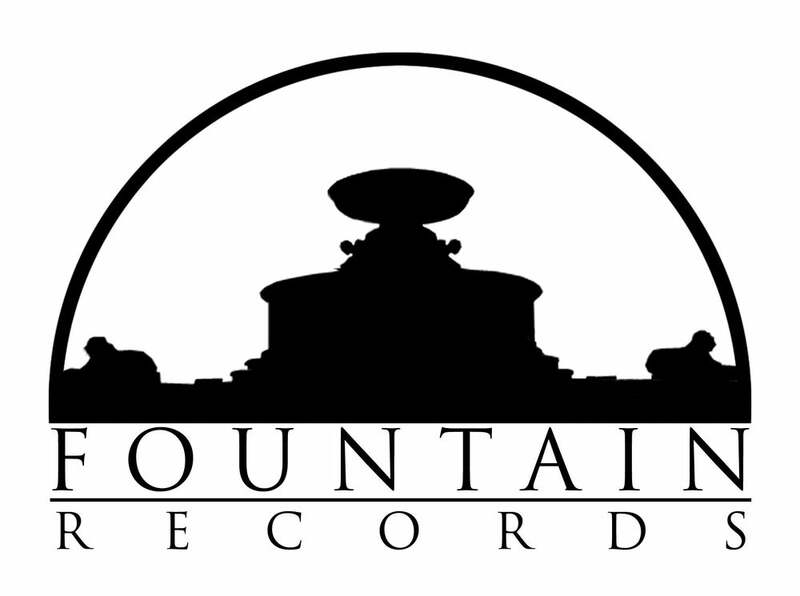 FOLLOW FOUNTAIN RECORDS FOR MORE DETAILS. Out of My Head, the new album from San Antonio rock ‘n’ rollers The Rich Hands breaks out of the gate with a punchy, pumped-up and fuzzed-out riff that immediately gets the party in full gear. Taking cues from classic rock, garage punk, and even a little surf pop–always amped to the max and and extra crunchy­–the tight rhythms, infectious hooks and supercharged anthems belted out throughout the dozen loud and proud tracks of Out of My Head, out May 6 via Fountain Records, with a cassette release by Burger Records, marks a huge stomp forward for the young trio.